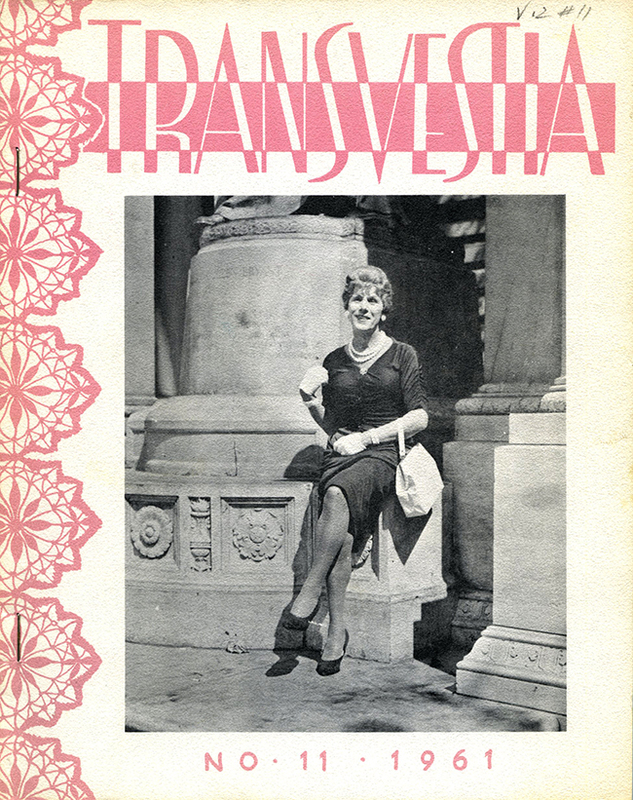 Vern Bullough, in the manuscript draft for his book Before Stonewall: Activists for Gay and Lesbian Rights in Historical Context, called Virginia Prince "the founder of the transgender movement." Prince was not the only activist for the movement, but she was an important early activist working to change misleading public perceptions through outreach to trans individuals, their families, and the wider community. She edited and wrote for Transvestia magazine, which provided a community forum and support network in much the same way that social media today allows people with allied interests to come together and communicate. Virginia Prince was born Arnold Lowman in Los Angeles, California in 1912. 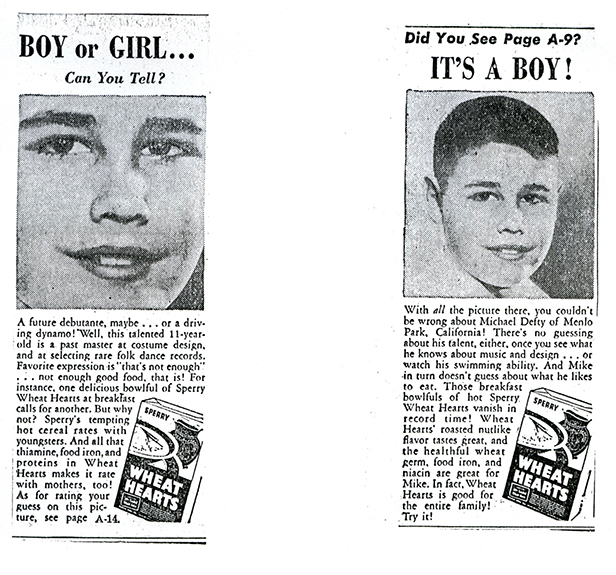 Around the age of 12 she began using her mother's clothes to cross dress. She married a woman, but the two divorced after she told her wife about her cross dressing, and the divorce proceedings publicly exposed Prince's cross dressing. She began living the life of a woman by the early 1960s. Others reached out to Prince, and she started publishing a newsletter to create a support network for trans individuals and their spouses and families. United States obscenity laws at the time were not accepting, and Prince was sentenced to five years of probation for publishing and distributing materials that the U.S. Post Office deemed obscene. The Virginia Prince Papers contain newspaper clippings gathered by Prince as a reference file for writing and editing her publication Transvestia. 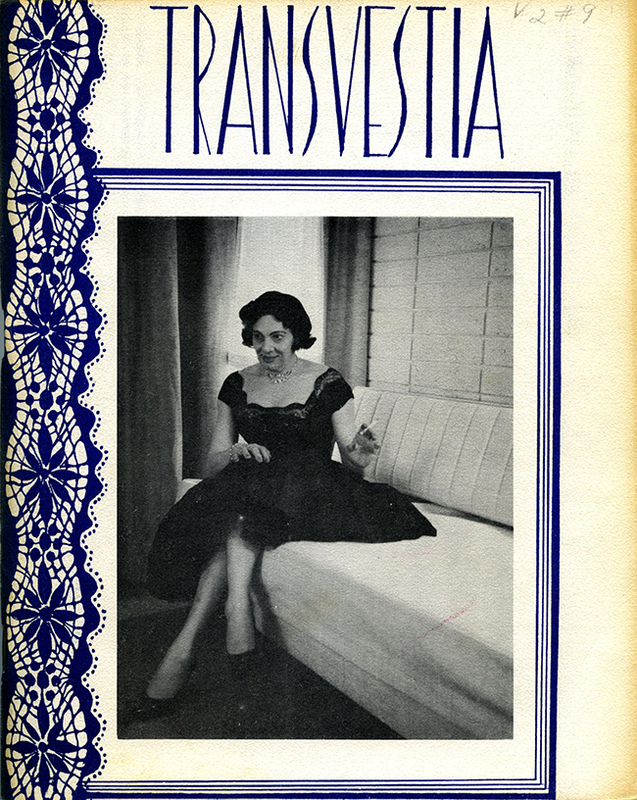 She began publishing Transvestia in 1960 in Los Angeles through Chevalier Publications. Issues came out bi-monthly and were published until 1980, after which the publication continued under Carol Beecroft's editorial eye until 1986. 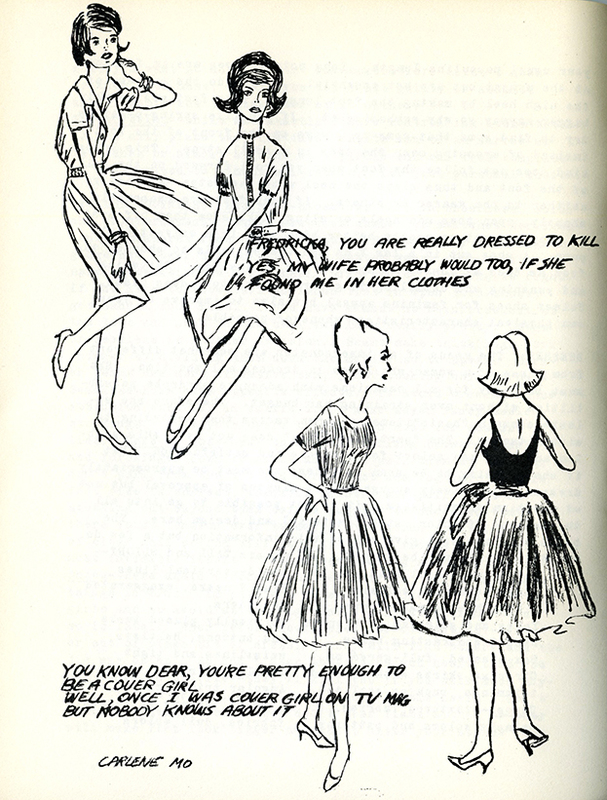 The cover of the second issue from March 1960 was subtitled, "Outlet and outlook on the subject of fascinating attire." 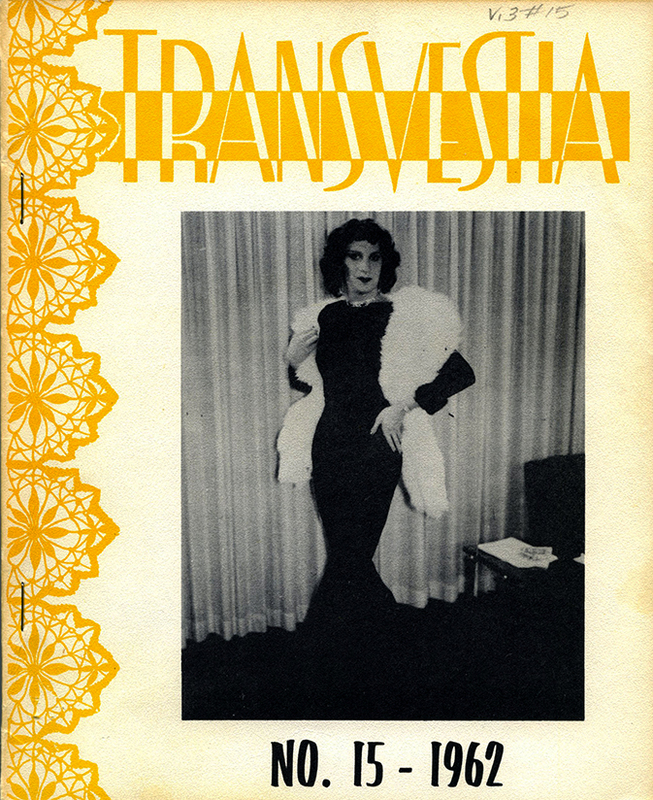 Transvestia listed three objectives, "To provide EXPRESSION for those interested in the subjects of exotic and unusual dress and fashion. To provide INFORMATION to those who, through ignorance, condemn that which they do not understand. To provide EDUCATION for those who see evil where none exists." The key goals of the publication at its inception were to connect individuals, as well as to serve as a form of outreach that taught tolerance for difference. 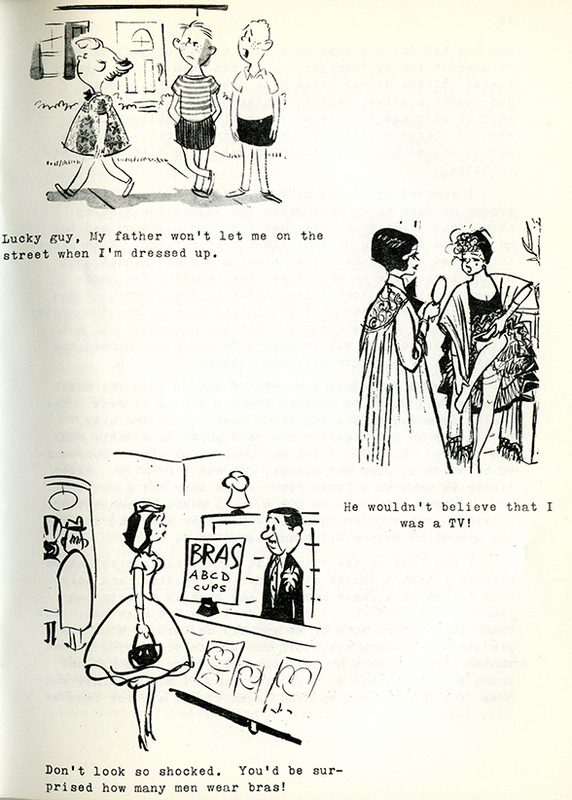 The editor's letter in that same issue encouraged personal self-acceptance as well as less judgement within the trans community, abbreviated as "TV." Prince wrote, "Since our pages must try to have interests to all types of TVs, the Editor urges the same tolerance and understanding within the transvestic group as all of us would like to have accorded us by persons outside of our group. LIVE AND LET LIVE is as good a motto for TVs as for any other group." 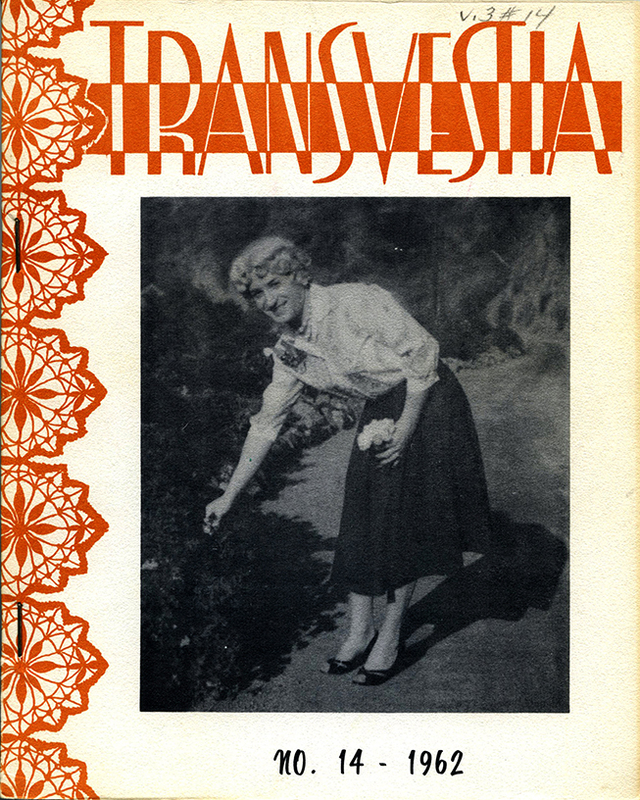 Transvestia provided a safe and accepting space to communicate about shared experiences and interests, with many features of the magazine based around reader submissions. 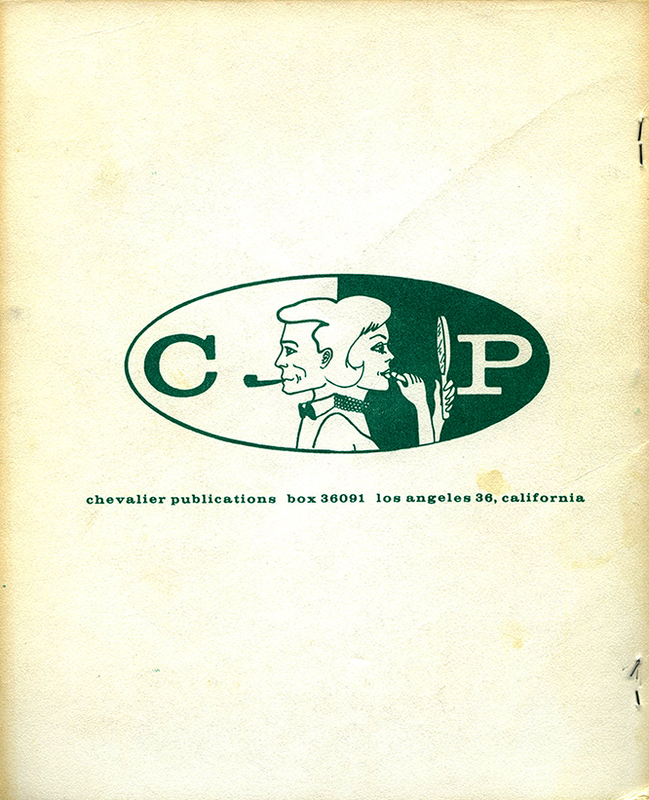 In an era before internet prominence, the publication served as a print based social network. In addition to starting and publishing Transvestia, Prince also established the national organization Full Personality Expression (FPE) in 1962. This organization merged with Carol Beecroft's Mamselle Sorority in 1976 to become The Society for the Second Self (Tri-Ess), an international support and social organization for heterosexual crossdressers and their family and friends. Tri-Ess encourages individuals to "strive to balance and integrate both their masculine and their feminine aspects to produce a happier, more fulfilled whole person." The organization's motto is Support, Serenity, and Service. 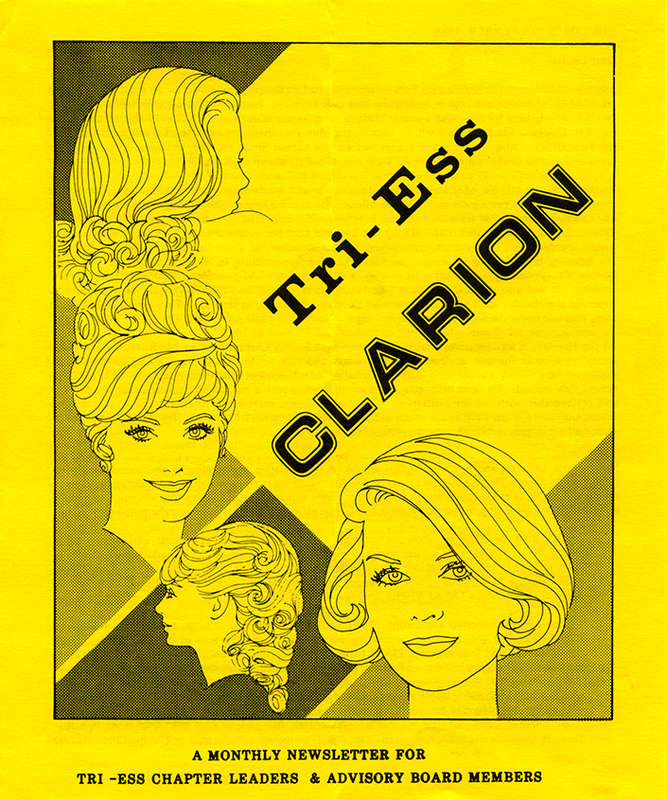 Special Collections & Archives is also home to the Society for the Second Self (Tri-Ess) Records. 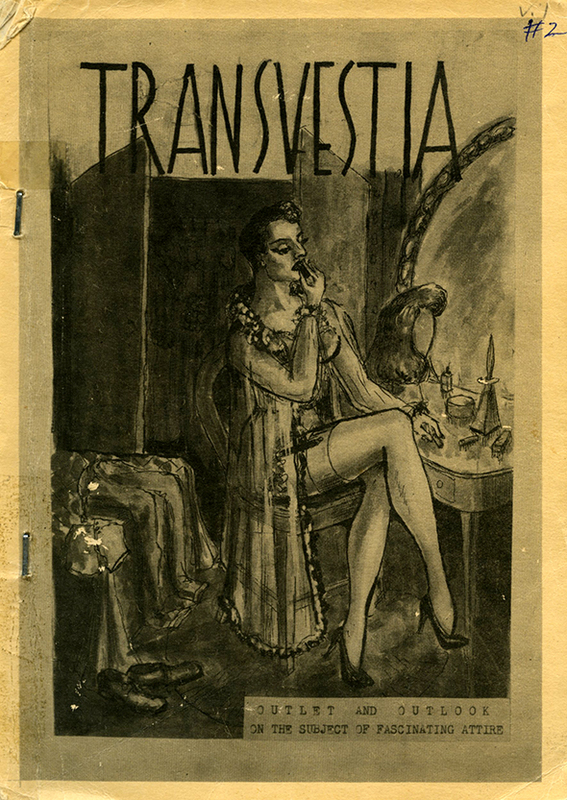 Additional archival materials documenting Virginia Prince and the movement for greater support and societal acceptance for transvestites are located in the Vern L. Bullough Papers.